Taste: Floral with notes of lily and a buttery finish. 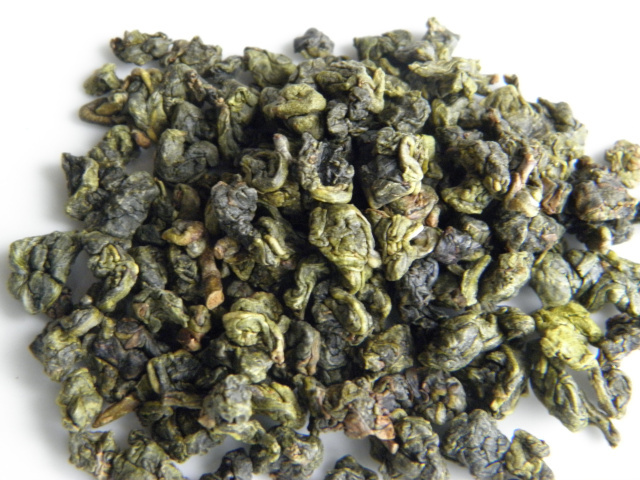 Four Seasons Oolong tea comes from a USDA certified organic tea farm in the mountainous tea zones of Taiwan. The high altitude helps the tea plants and their leaves gradually grow to become strong and healthy. 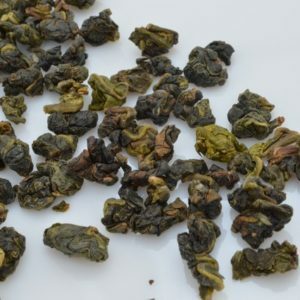 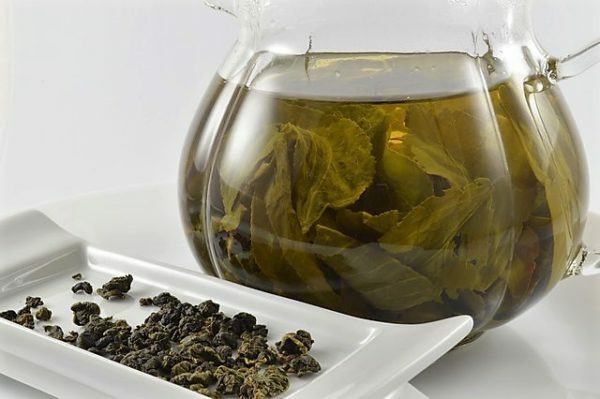 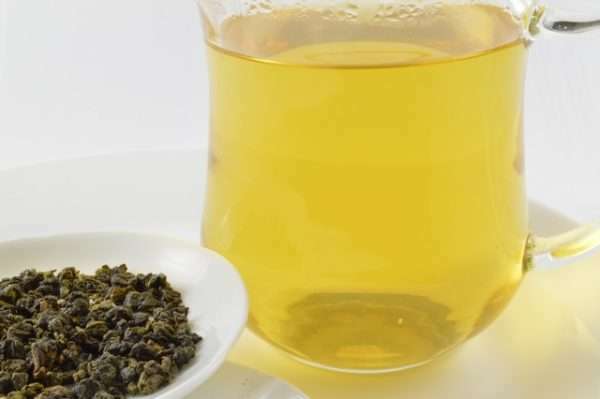 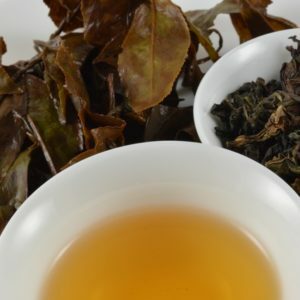 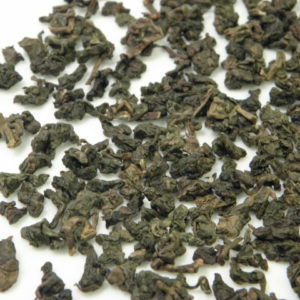 This oolong tea is slightly oxidized below 25 percent and endures a light roasting process that works to preserve the natural antioxidants while, at the same time, adding earthy flavors. 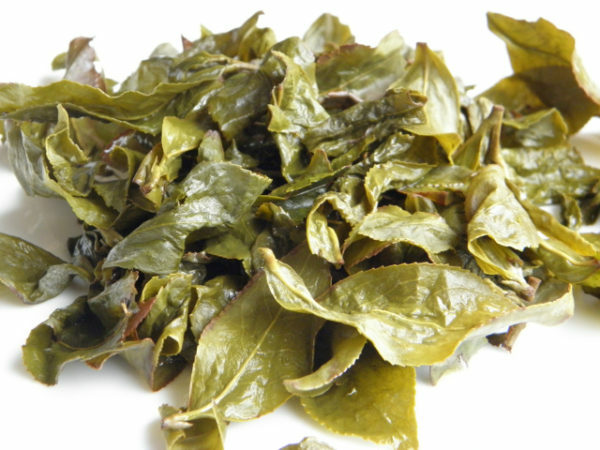 During the brewing process, the whole leaves unfurl to release a fresh, floral, and mellow aroma. 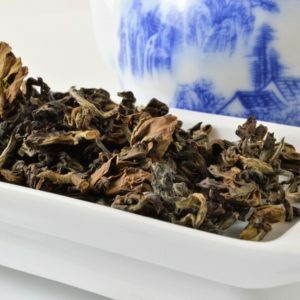 It tastes delicious and soothing with a fruity, medium tea body.